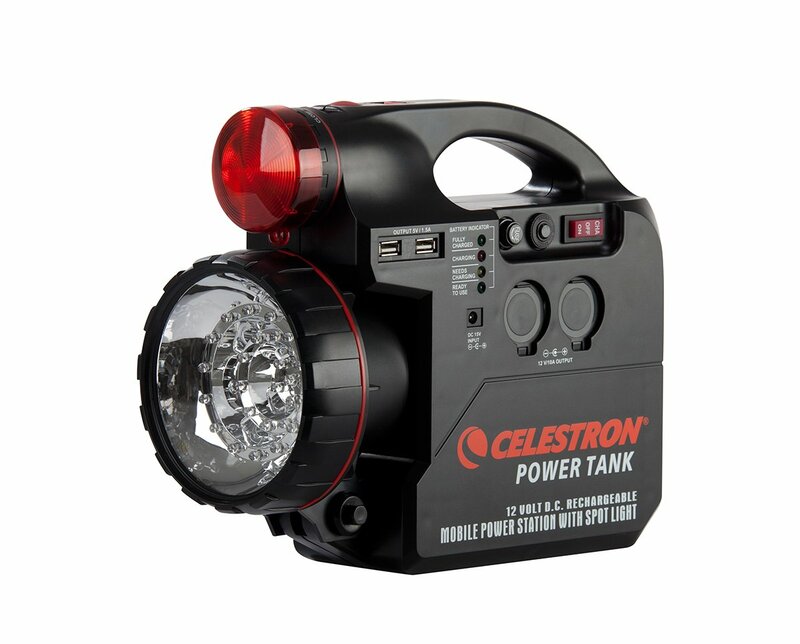 For any Celestron computerized telescope. 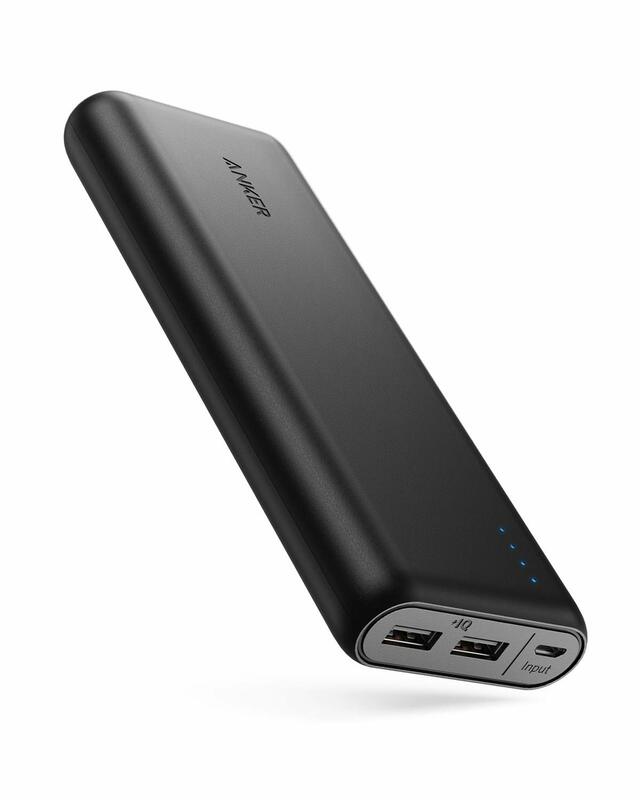 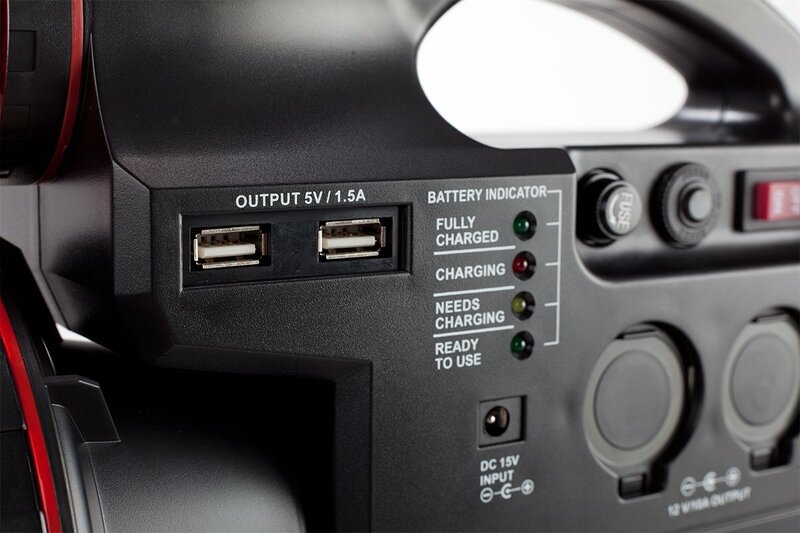 Now you can take your telescope anywhere with this portable rechargeable power supply. 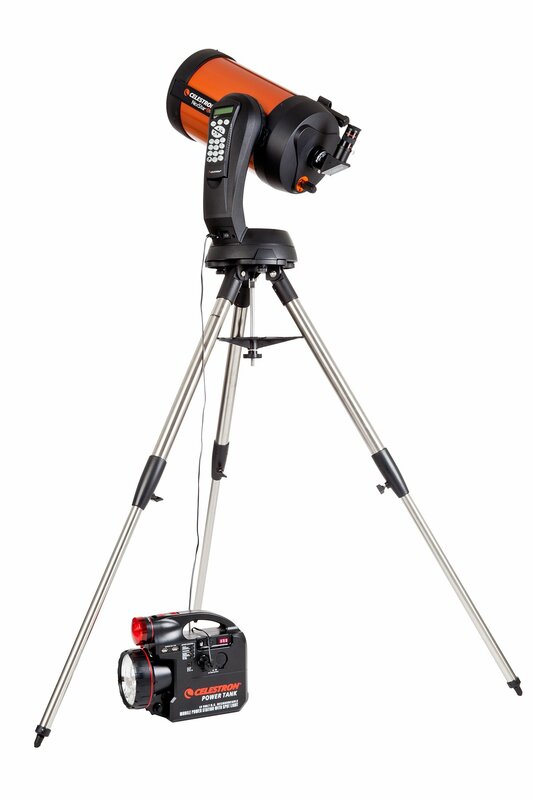 Whether you have a computerized telescope or operate your telescope using motors, Celestron specially designed this product with the amateur astronomer in mind — this model is packed with useful features. 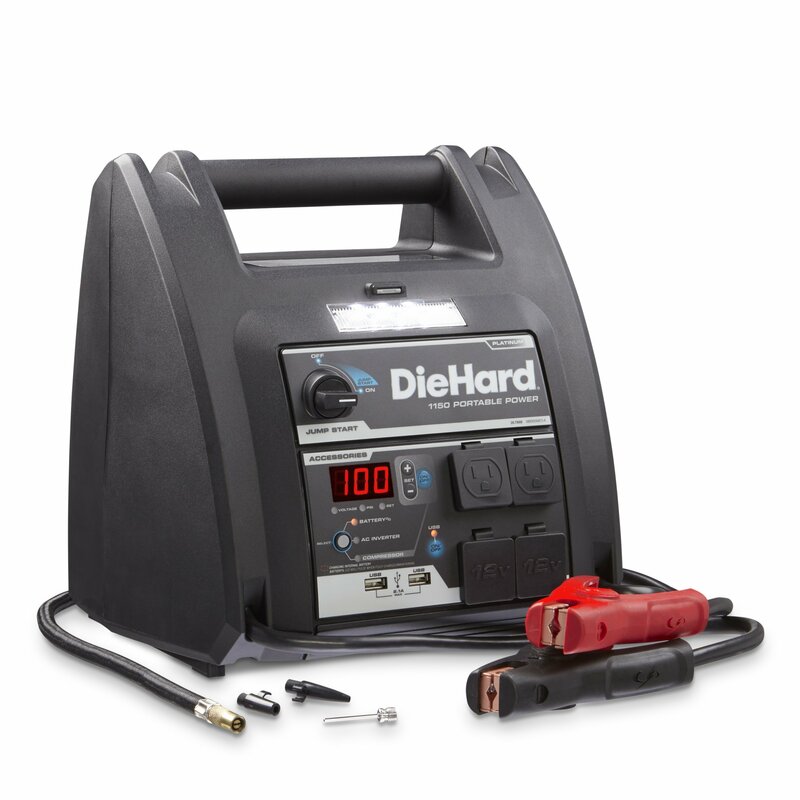 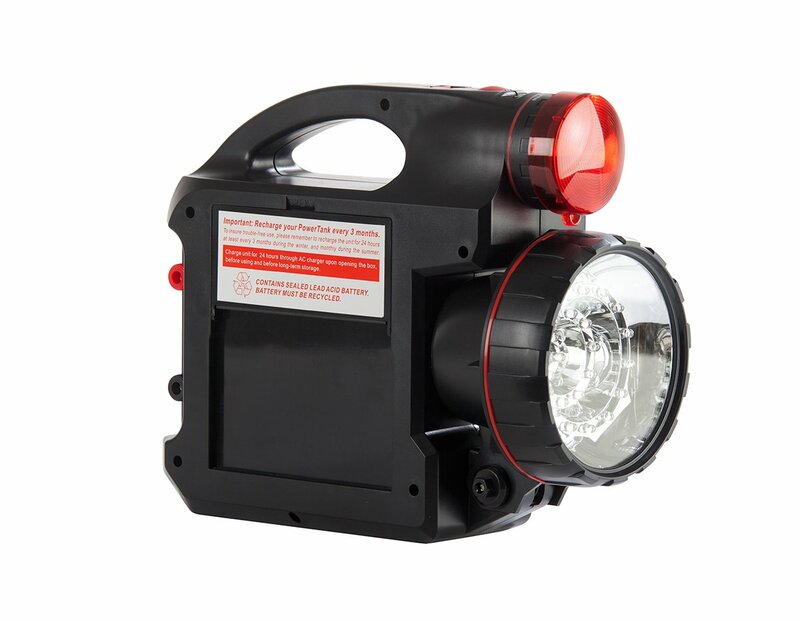 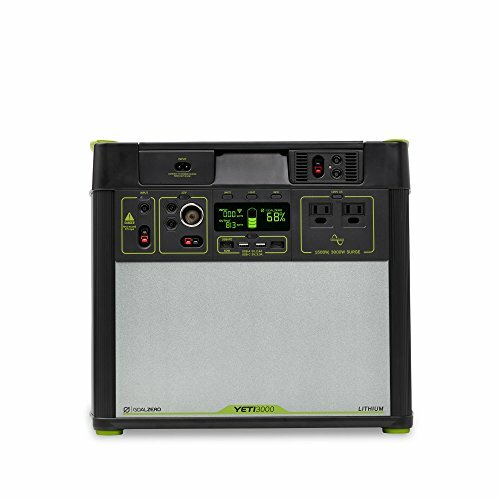 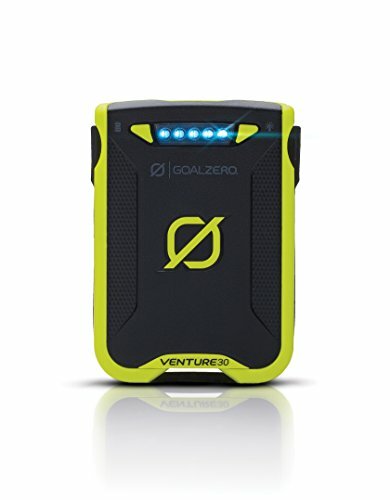 Not only useful for setting up and powering your scope, this model can also be useful as an emergency roadside accessory as it includes an emergency light, and booster terminals in place to start weak car batteries.